Appreciate the good, laugh at the crazy, and deal with the rest! Alzheimer’s has an effect that reaches far beyond the patient. Family and friends often share in the care of those affected, with one or two people shouldering the majority of the responsibility. Watching someone you love or care for, deteriorate, can be extremely stressful. 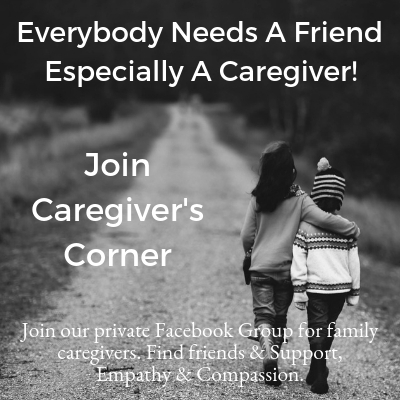 Respite care, or replacement care, is a term used to describe the professional care brought in to relieve family members or friends, from the responsibility of providing care, for a set number of days. If you’re caring for a loved one who has dementia or Alzheimer’s, you might have got used to putting aside your own needs to focus entirely on the person you care for. This is understandable, especially when that person can’t be left alone for long periods of time. But self-care is also important. 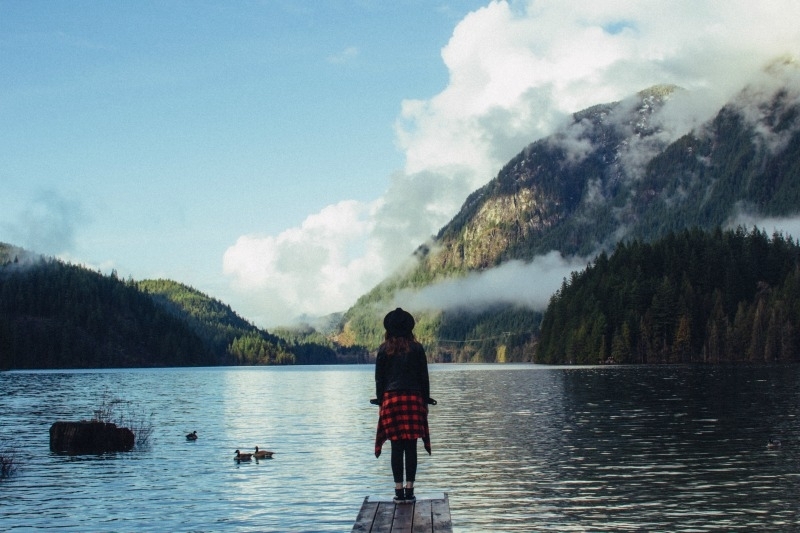 Taking respite can allow you to get the head space you need to face the challenges of your role as the carer, afresh. Homecare services: provided by some local authorities, refers to the flexible support that can be provided to you and your loved one. 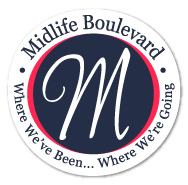 Residential or nursing care: where your loved one goes for a short stay, or holiday, in a residential or nursing home. Daycare: where your loved one goes and takes part in activities held in a day center away from home. Benevolent or charity funding: your social worker, GP, health visitor, or local carer support group will be able to give you more information on the funding available to help with the cost of going on holiday. Saga respite for carers trust: Gives a number of free holidays to carers over the age of 50 and the loved ones they care for. If continuing to provide care for your loved one in their own home, while getting respite, is a priority for you, then HomeTouch can help. We source the best self-employed carers in the UK, you put your postcode into our search, and we show you the profiles of the carers closest to you. You can then message the carers directly to specify the type of care you require and to arrange a trial. It’s very simple. With HomeTouch you avoid the expense of agency fees and stay in control of who cares for your loved one, while we handle contracts and everything else that goes with employing someone privately. Subscribe & Get Full Access To The TDAC Resource Library! Respite care is so very important for everyone involved! Great advice. 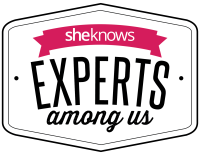 Sign Up For The Latest Post + Access To The Resource Library! Hi! I’m Rena! 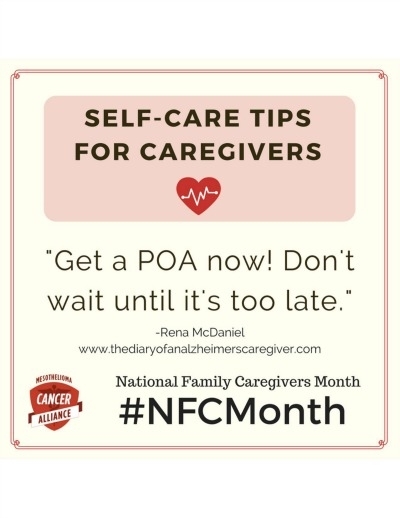 I”ve been a family caregiver for well over 10 years to my mom who has Alz & Metastatic Breast Cancer. 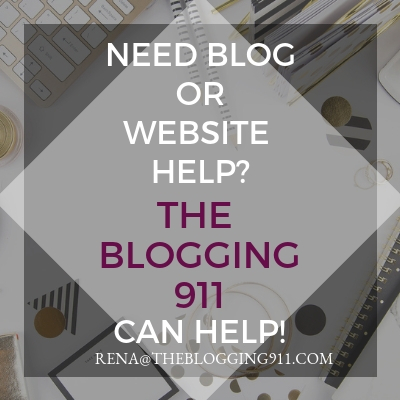 As with most caregivers I’m also a wife, mom, grandmother, sister, friend and I’m also a WordPress Web Designer @ The Blogging 911! 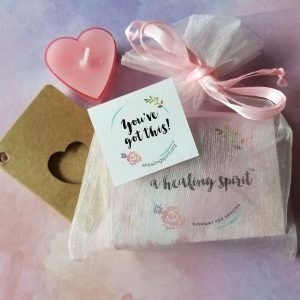 Healing & Condolence Gift Package From A HEALING SPIRIT.ORG! Looking For A Way To Beat Those Nightsweats? 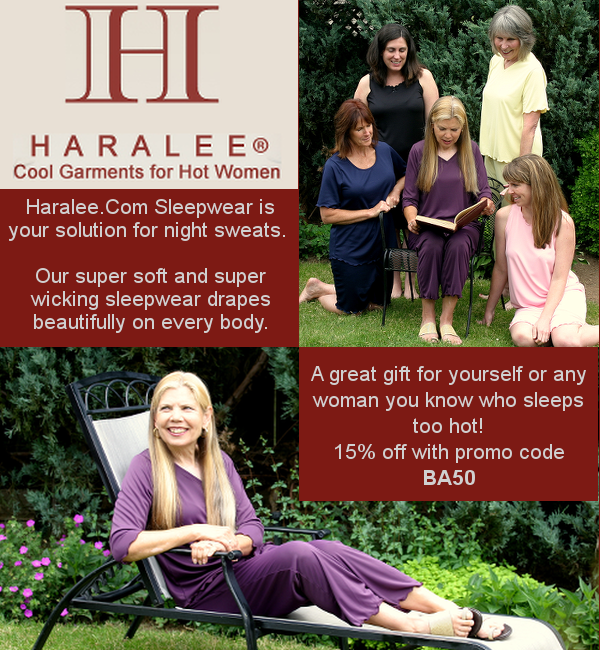 I have the PERFECT pj’s from HARALEE SLEEPWEAR! Some posts on this website may include affiliate links. These links will be signaled by the presence of (*) before or immediately. What this means is that you buy the product or service that denotes the (*) I will earn a small commission which helps keep TDAC up and running. The commission will in no way affect your pricing. SIGN UP TO GET INSTANT ACCESS TO THE RESOURCE LIBRARY!